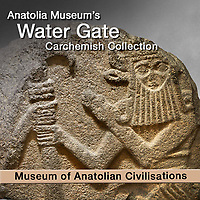 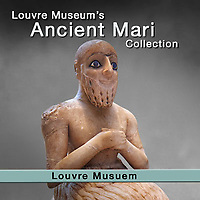 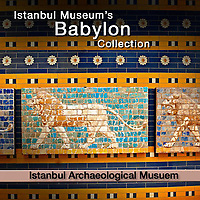 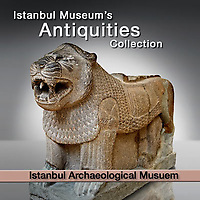 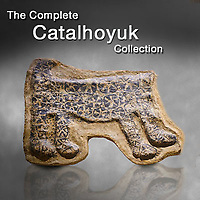 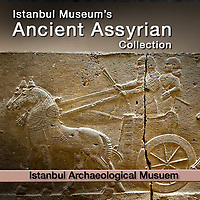 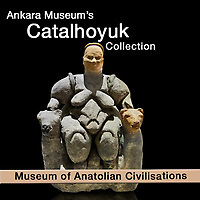 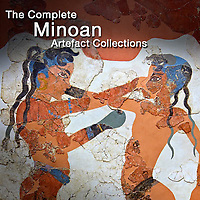 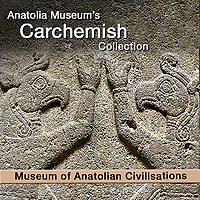 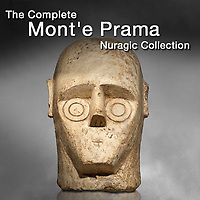 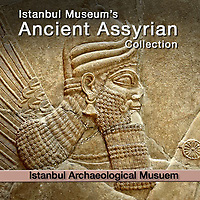 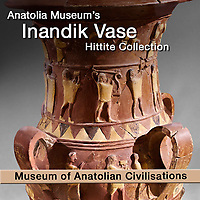 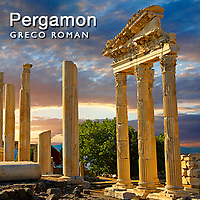 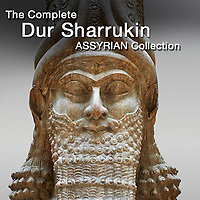 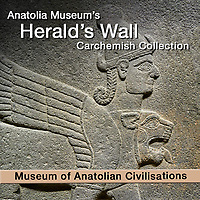 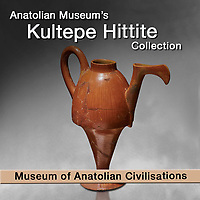 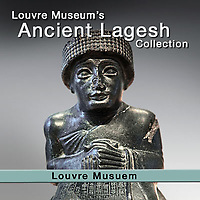 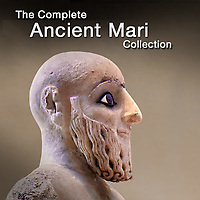 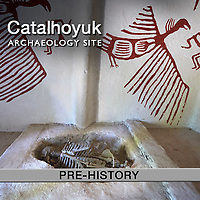 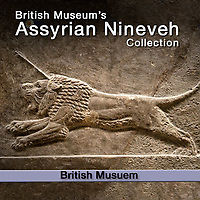 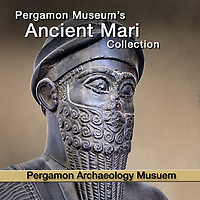 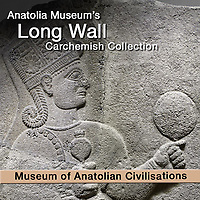 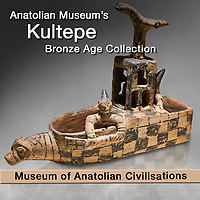 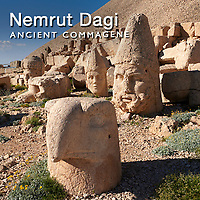 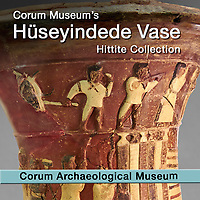 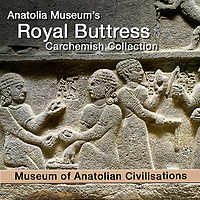 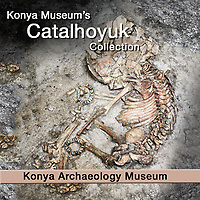 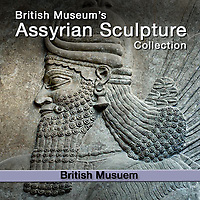 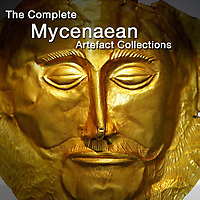 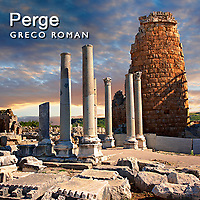 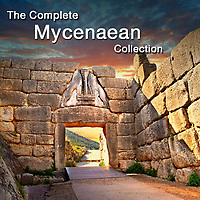  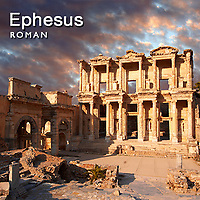 Pictures & images of historic archaeological site, ancient artefacts & ancient antiquities from the ancient civilisations of Europe, the Mediterranean, Mesopotamia, Anatolia, Persia and North Africa. 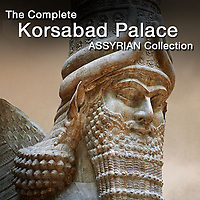 Mesopotamia is often described as the cradle of civilisation and it is certainly true that some of the earliest civilisations developed in the “Golden Triangle” between the Tigris and Euphrates from about the 6th millennium BC. 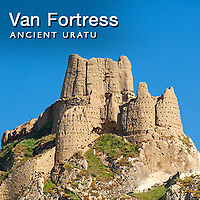 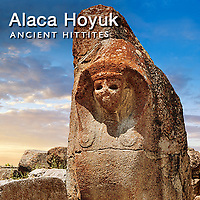 As with all ancient history this time line is being pushed back all the time with new discoveries in Anatolia and new techniques archeologists use to date sites. 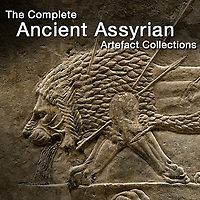 The story of the ancient civilisations of Mesopotamia was in constant flux with small city states rising to power and concurring neighbouring city states for short periods of time before falling themselves to newcomers. 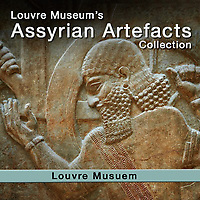 Mesopotamia is largely a flat plain with few natural barriers to invasions of nomadic tribes who periodically swept into the area. 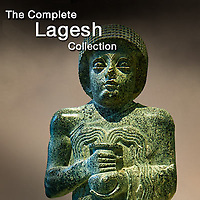 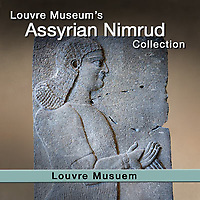 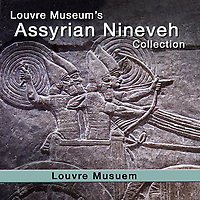 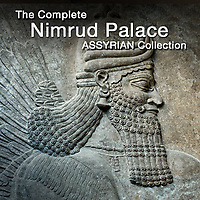 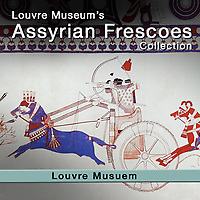 By the middle Bronze Age, 2000 - 1500 BC, four powers has risen to dominate Mesopotamia, Anatolia and North Africa, the Egyptians, the Assyrians, The Hittites & The Babylonians, who waxed and waned through this period. 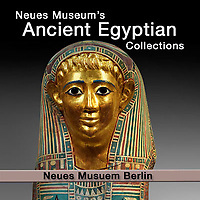 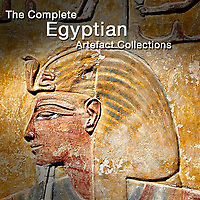 The best known ancient world civilisation are the Egyptians with their enigmatic hieroglyphs, landmark sites such as the Pyramids and the incredible volume of Egyptian artefacts in every major museum of the world, the ancient Egyptians have a head start on every other ancient civilisation. 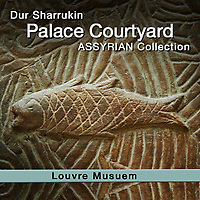 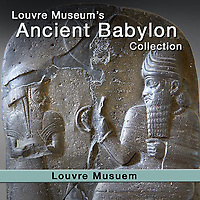 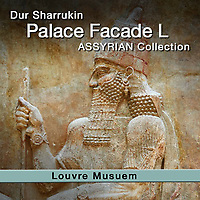 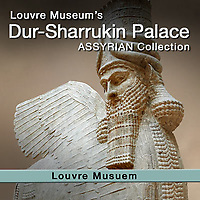 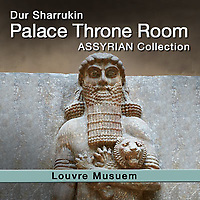 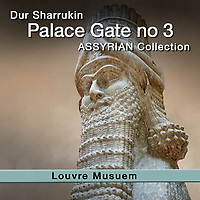 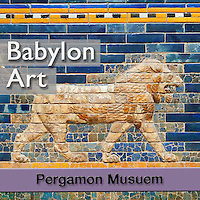 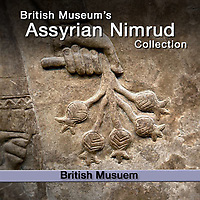 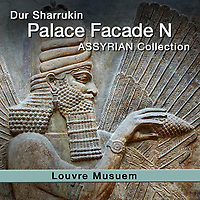 The Babylonians are remembered for their “hanging gardens” even though none have ever been found, and the Ancient Assyrians are known thanks again to the huge quantities of monumental stone relief panels and statues that are in many of the worlds great museums. 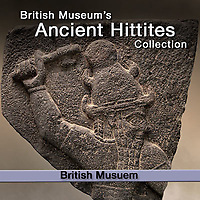 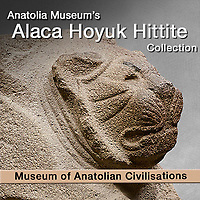 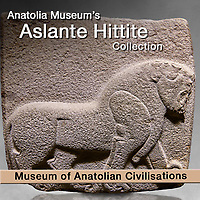 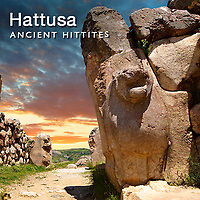 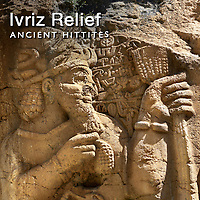 A lesser known ancient civilisation is the ancient Hittites. 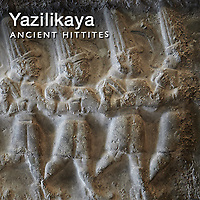 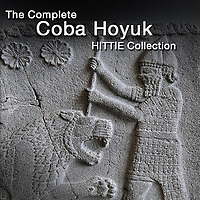 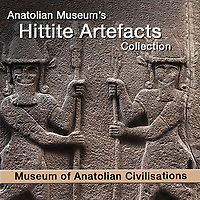 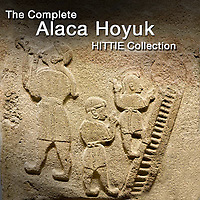 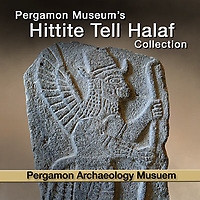 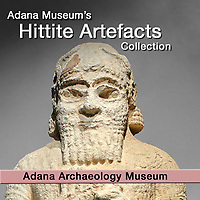 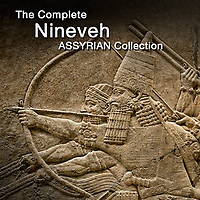 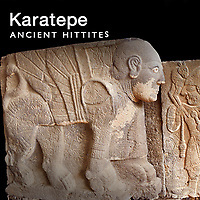 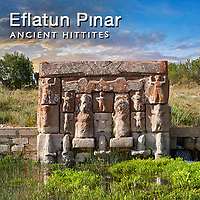 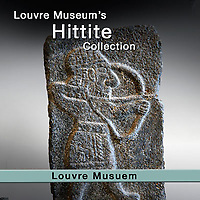 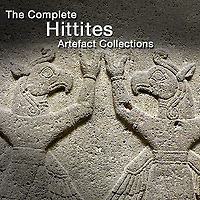 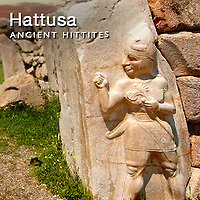 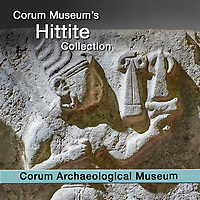 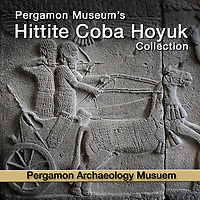 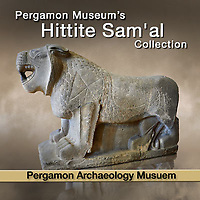 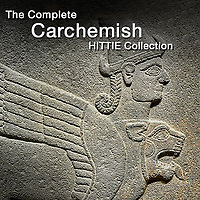 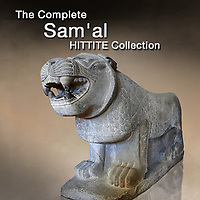 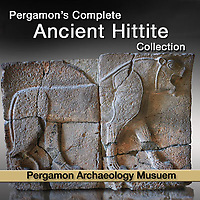 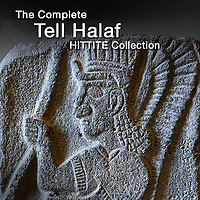 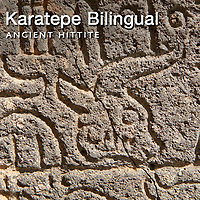 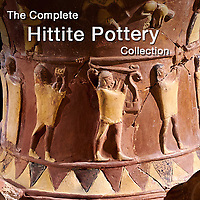 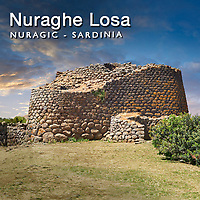 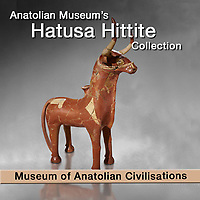 The Hittites are mentioned in the Bible and scholars thought that they were a small tribe living in the Palestine area. 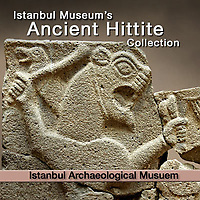 It wasn't until 1906 when excavations at Boğazköy (Hattusa) by archaeologist Hugo Winckler found a royal archive with 10,000 cuneiform tablets that the Ancient Hittites were re-discovered and their place as a great ancient Empire that rivalled Egypt and Ancient Assyria was disclosed. 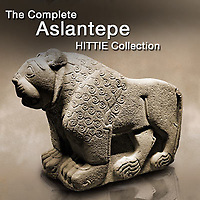 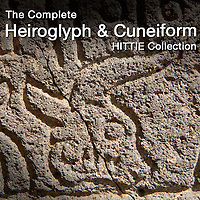 100 years later there is still much about the Ancient Hittites for scholars to argue over. 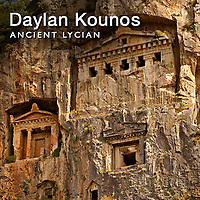 With new archaeological techniques the ancient world of Europe, the Near East and North Africa is becoming clearer through the mists of time. 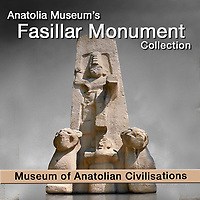 What is becoming clear is the Ancient World civilisations were vibrant sophisticated places with huge monumental buildings, city walls, palaces and temples decorated with often lavish artworks. 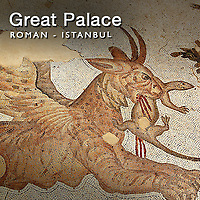 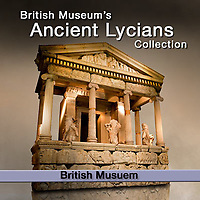 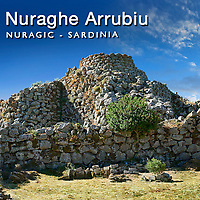 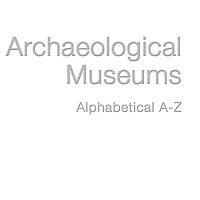 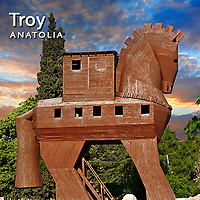 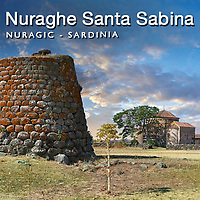 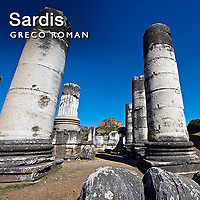 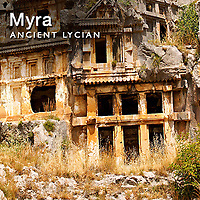 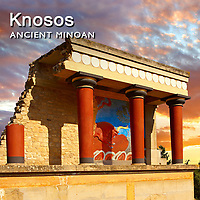 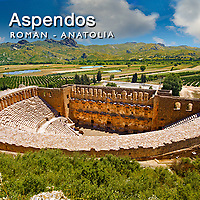 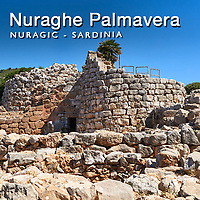 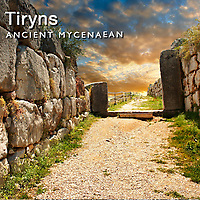 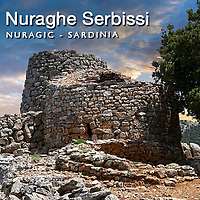 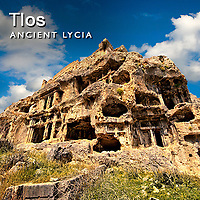 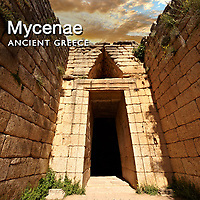 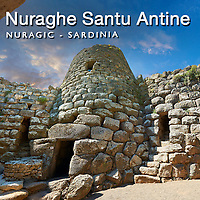 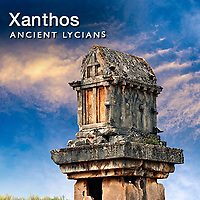 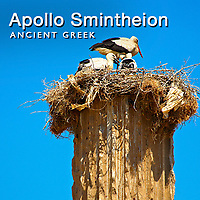 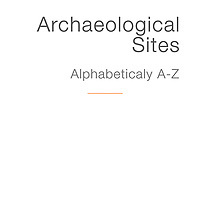 The Ancient World is and exciting place to study as can be seen by our exciting picture galleries of Ancient World historic places, artefacts and antiquities.